Likely, if you’re planning a trip to Universal Studios Orlando, you’re there for one of two reasons. One, you’re a coaster fan. 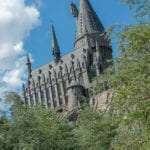 Two, as it is in our case, you want to visit the Wizarding World of Harry Potter. 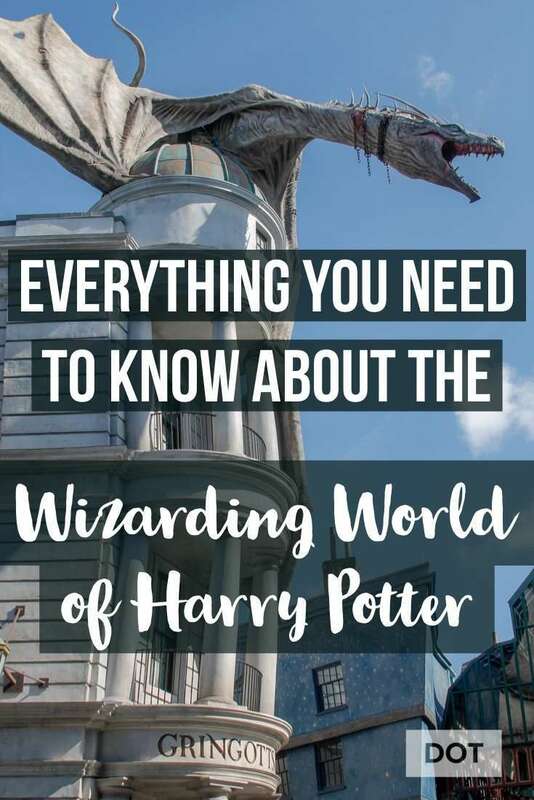 I’ve pulled together all my best resources and then some to give you the inside scoop and everything about the Wizarding World of Harry Potter that you need to know before visiting. 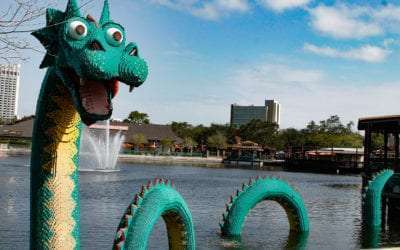 Note that this guide is for the Universal Studios Orlando resort only. While many similarities exist between Orlando, Hollywood, and Japan, slight arrangement differences exist. The Wizarding World of Harry Potter first opened at Universal Studios‘ Islands of Adventures theme park in 2010. This area includes Hogsmeade, which I will go into more detail below. 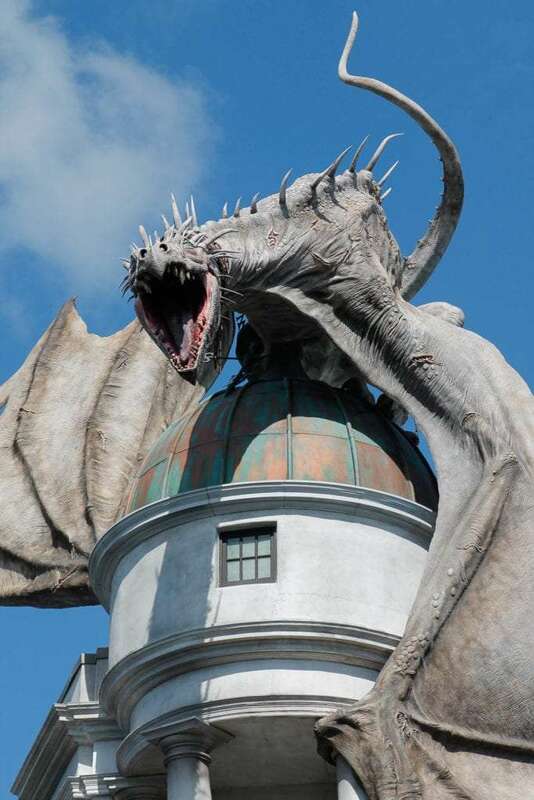 At the nearby Universal Studios park, Diagon Alley exists. 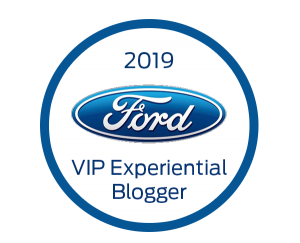 You will need a park to park pass in order to enjoy both areas. More on that in tickets below. While the themed areas are attractions themselves, the theming is the best anywhere, the rides are also top of the line. 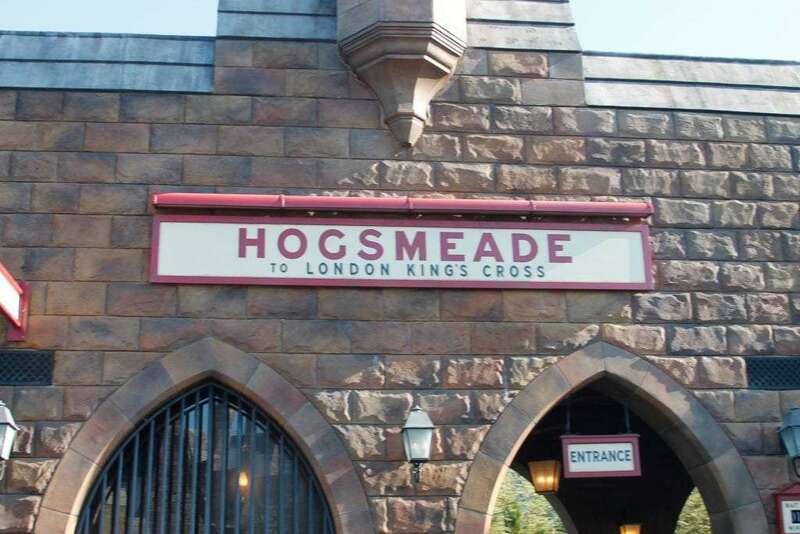 At Hogsmeade, you’ll find Harry Potter and the Forbidden Journey, which takes place inside of Hogwarts castle. Even the queue line is part of the attraction as you see many places inside the castle. 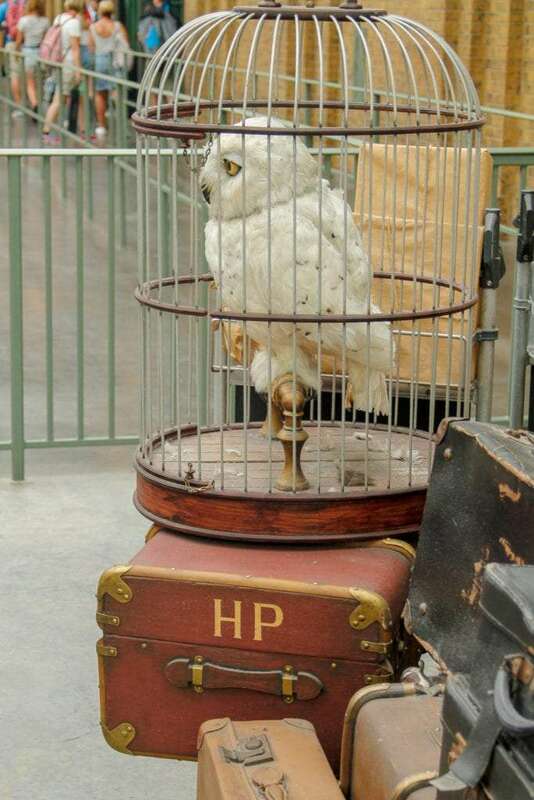 Flight of the Hippogriff is also located at Hogsmeade. At Diagon Alley is Harry Potter and the Escape from Gringotts. This is a 3D roller coaster thrill ride. Child swap is available if you’re children don’t want to ride. And while it is fast paced, my son who doesn’t like roller coasters will do this one, likely because it’s indoors. You will not find many of the characters from the movies in the parks. However, that doesn’t mean that the roaming witches and wizards, and even the train conductors don’t get in on the fun. 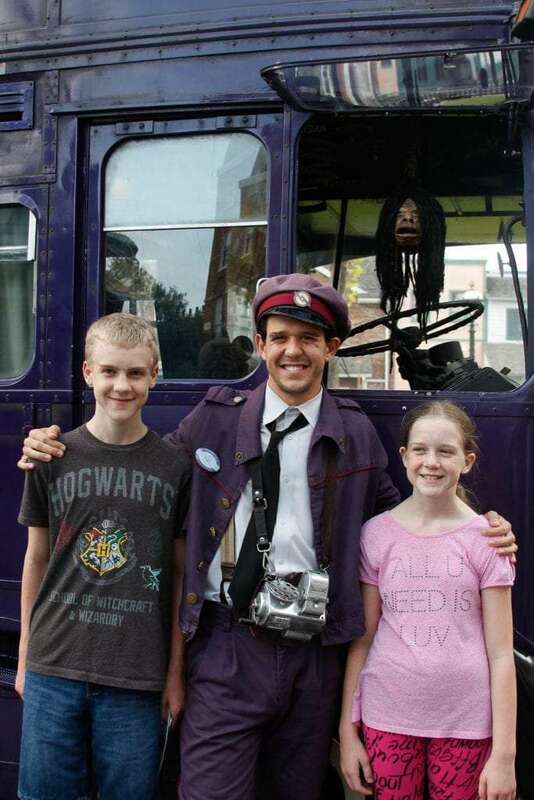 One character you can see is Stan and his talking head friend of the Knight Bus. They are situated right outside of Diagon Alley at Universal Studios. At each location, you’ll also find someone related to Olivander at the Ollivander’s Wand Shop. 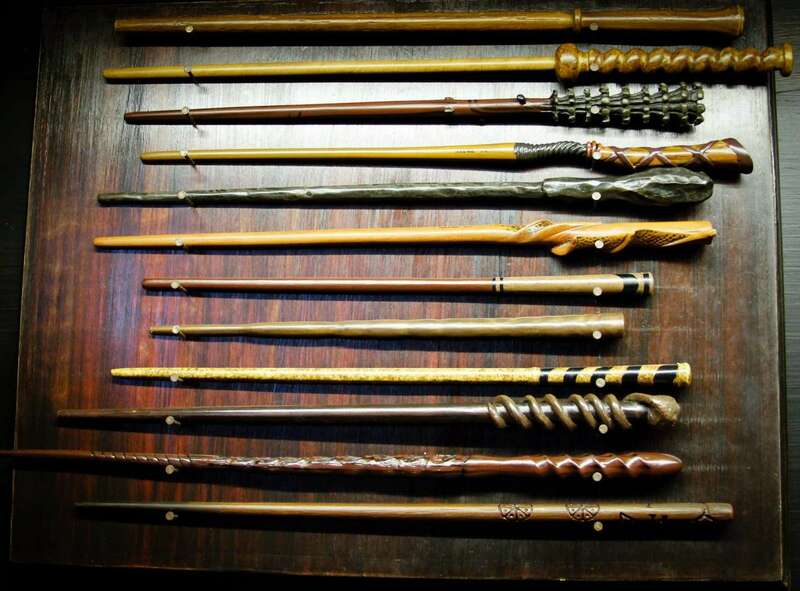 Here you’ll see a wand choose a wizard. Shows, however, are a different story. 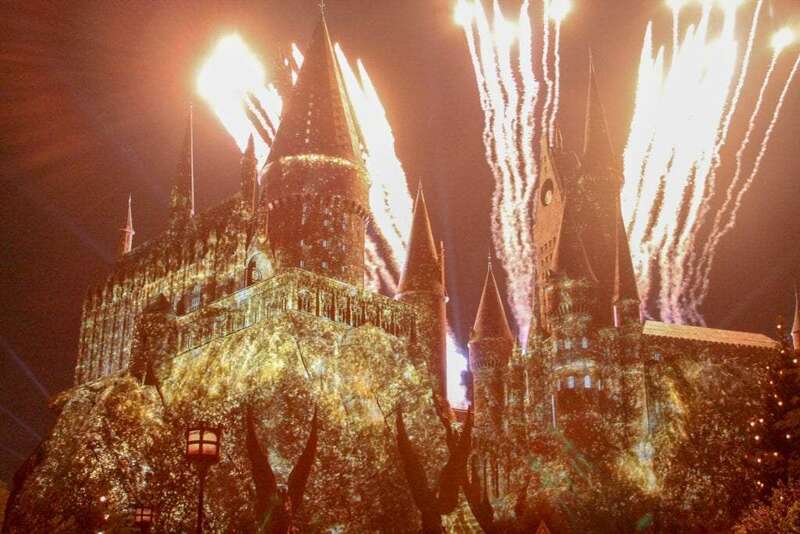 Everything about the Wizarding World of Harry Potter shows is magical. Each park has 2 shows. the Hogsmeade/Islands of Adventure side has the Frog Choir and the Triwizard Tournament demonstration. 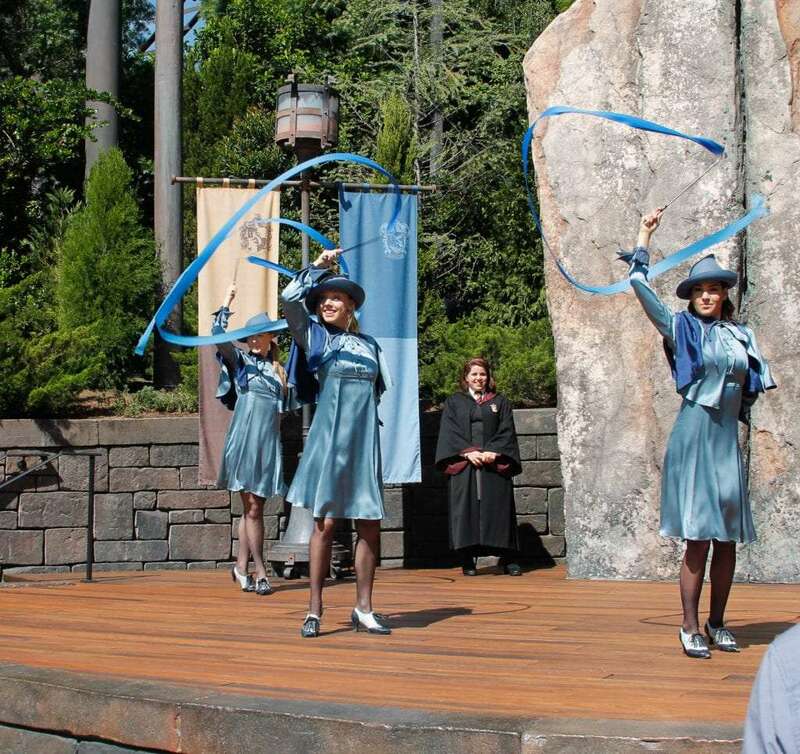 At Diagon Alley, you’ll find Celestina Warbeck and the Banshees as well as The Tales of Beedle the Bard. 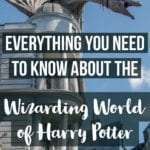 When you want to know everything about The Wizarding World of Harry Potter, you need to know about food. Two of the primary features of the movies are here, The Leaky Cauldron in Diagon Alley and Three Broomsticks in Hogsmeade. 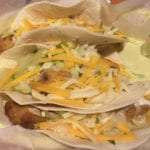 Both offer some of the same dishes such as fish and chips, with a few variations. 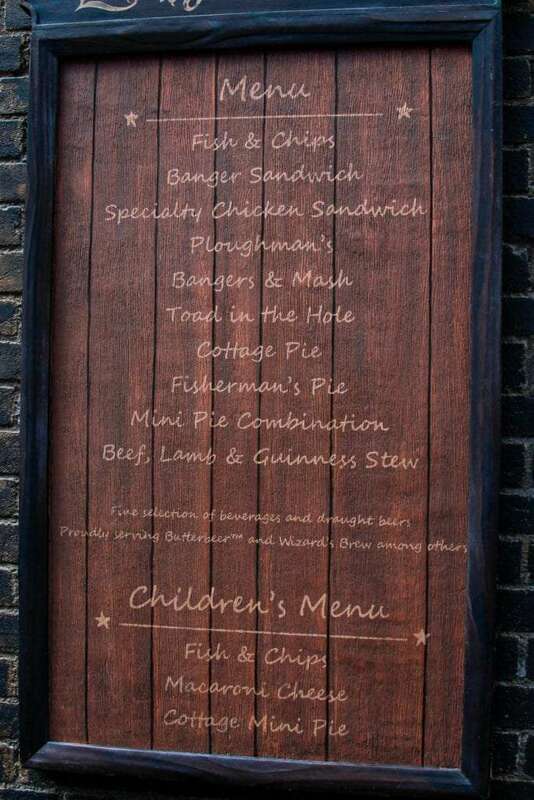 You can get a Great Feast at The Leaky Cauldron which has rotisserie chicken, spare ribs, corn and more for a family of four. There are a few other places you can grab snacks and drinks. You won’t want to miss the Ice Cream in Diagon Alley or Honeydukes in Hogsmeade. Stop into Hog’s Head to get a look at the snorting hog behind the bar. It wouldn’t be the Harry Potter stories we know and love if you couldn’t get Butterbeer. Nearly as iconic as the boy who lived, this sweet drink is available in many different places around both parks. It can be found cold, frozen and in the colder months, hot. There are also two ways you can eat butterbeer. 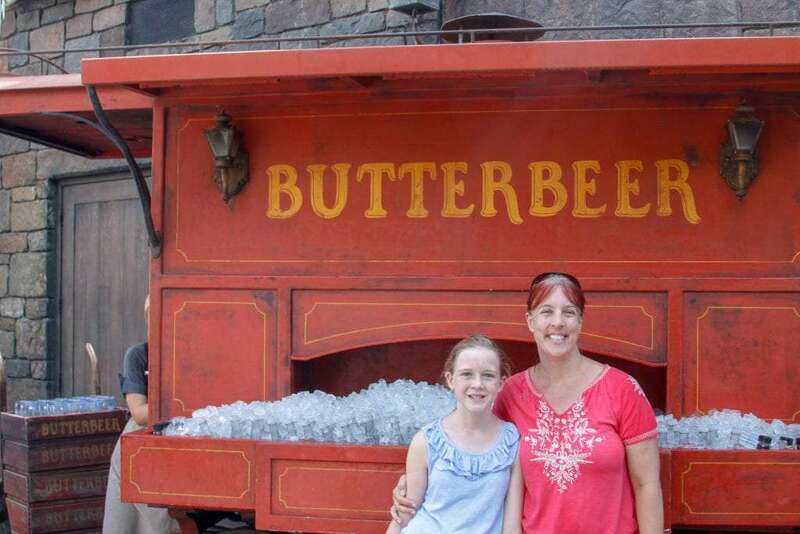 For the full list, read Where to Find Butterbeer at the Wizarding World of Harry Potter. There are too many incredible souvenirs to list here. 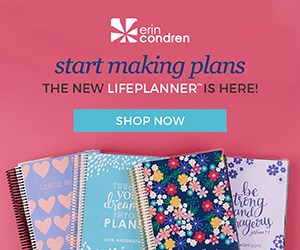 If you see something, buy it here as most of it is not available elsewhere. The shops up front do carry some Harry Potter merchandise, but not some of the specifics. Want a pygmy puff, buy it. Want a golden snitch, find it. 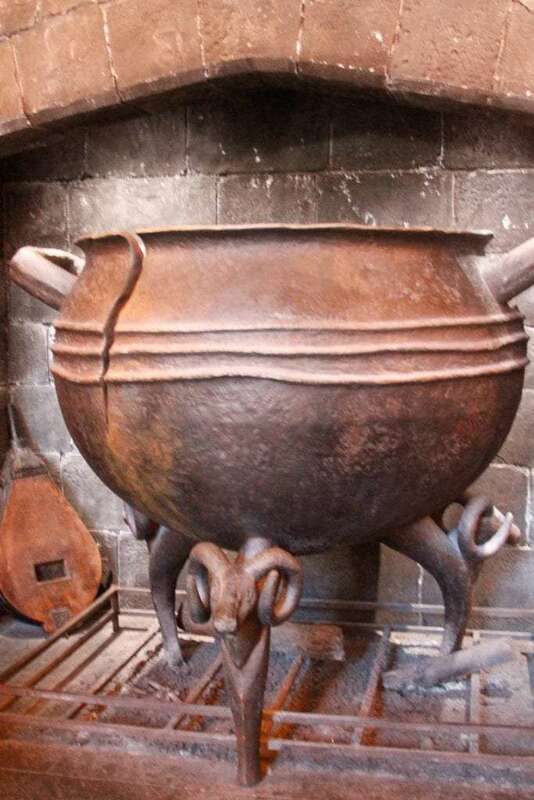 In addition to themed clothing, you’ll find several items mentioned in the movies, including all of Fred and George’s creations and shop on Diagon Alley. If you want a magical reminder of your visit, get your very own moving pictures at Shutterbuttons in Diagon Alley. The most interactive souvenir, however, is the interactive wands. They wok in both parks. With these wands, you can create your very own magic throughout the Wizarding World. 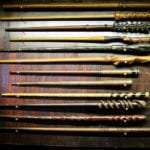 Head on over to the Complete Guide to the Interactive Wands of Harry Potter for more details. If you can visit during the Winter Holidays, it’s worth the trip. Not too much is different but the projection mapped light show on the Hogwarts Castle shows scenes and music reminiscent of the movies. it is a magical sight to behold. 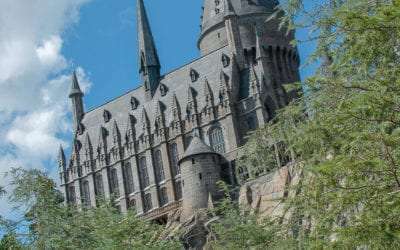 When you stay any of the Universal Resorts, you’ll get one-hour early park access to Universal Studios and the Hogsmeade area of the Wizarding World of Harry Potter. 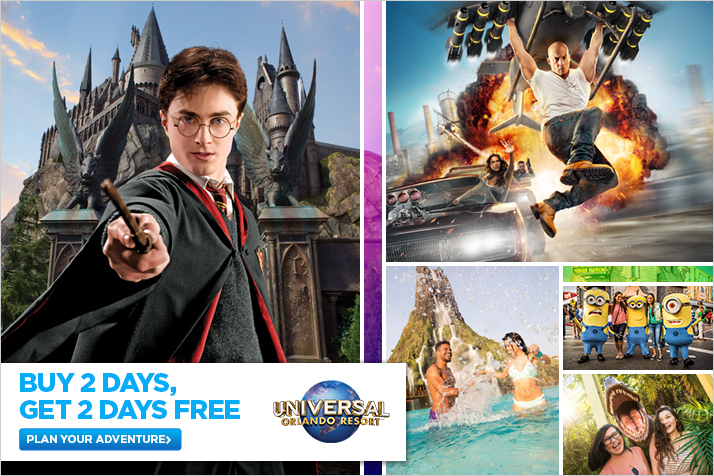 Stay at one of the premier resorts and you’ll also get a Universal Express Pass to enjoy throughout your stay. 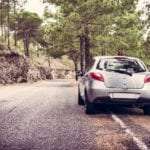 Quickly check Universal and other nearby hotels pricing and availability easily here. Have you learned everything about the Wizarding World of Harry Potter? Ready to go? 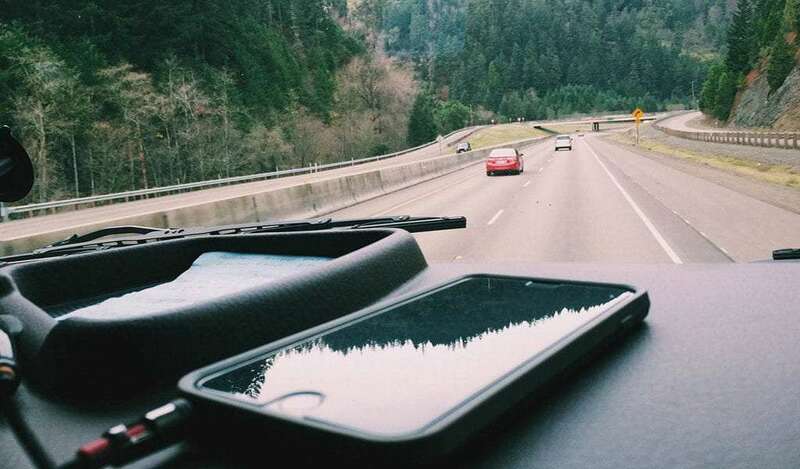 Here’s what you need to know about tickets. 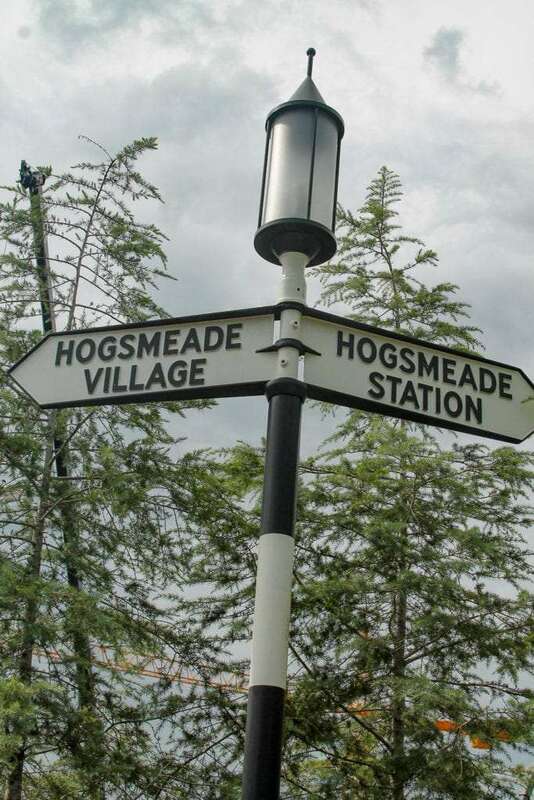 First off, you need a park to park if you’re going to ride the Hogwarts Express in either direction. If you’re just planning on Harry Potter, a one day may be enough. But you’re at Universal Studios! Get at least a 2-day park to park so you can enjoy all of the things the parks have to offer. You can also do 3 parks and add in Volcano Bay. 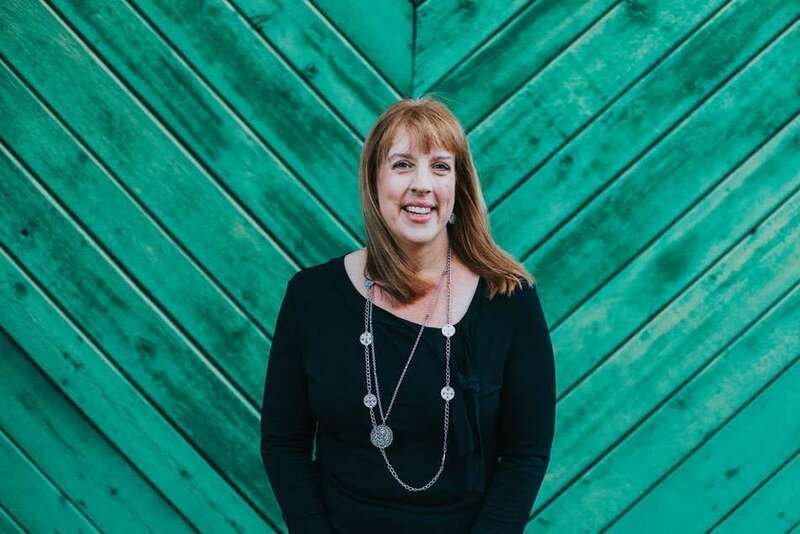 There are a couple of places I recommend for Tickets. 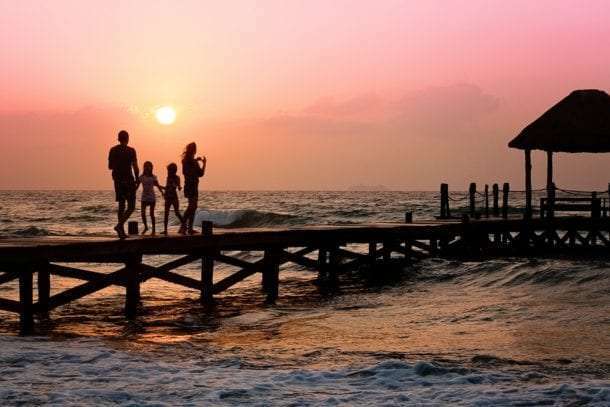 Destinations in Florida Travel has complete vacation packages here. And the Florida Ticket Station has a $50 savings good through 2018 using code FL-FUN-18.